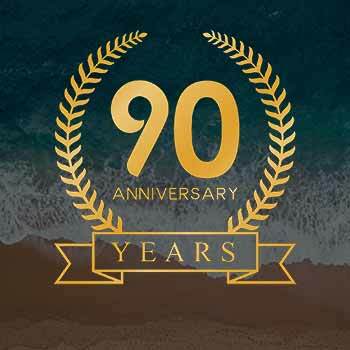 Schlosser Real Estate Celebrating its 90th Anniversary in 2019! Inquire for a Free Comparative Market Analysis. Completely Confidential. 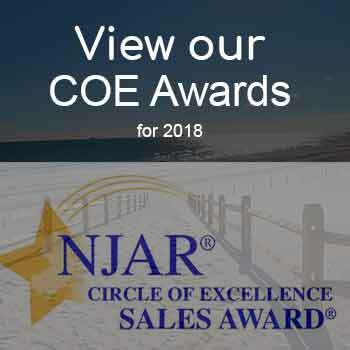 Lavallette Real Estate, Summer vacation rentals and sales including Lavallette NJ, Ortley Beach NJ, Ocean Beach NJ, Chadwick Beach NJ, Seaside Park NJ and more. Request your home value online. Sign your lease online with Docusign. “Schlosser Real Estate, Leading the Way in Real Estate Technologies”. Latest market updates, news and real estate information. 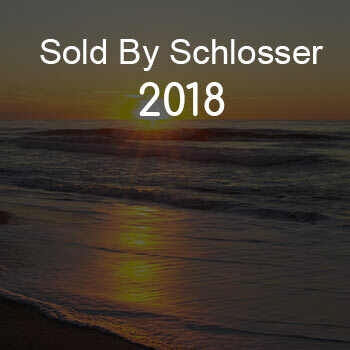 The New Schlosser Real Estate website is here. 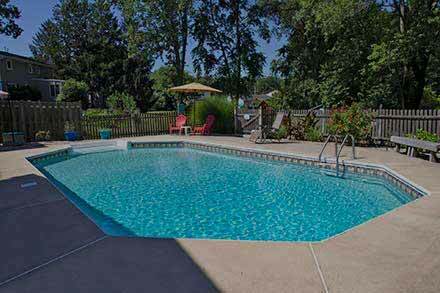 Try our New Vacation Rental Search Interface which has been meticulously designed and perfected with you in mind. We have tried to make the site easy to use while offering many new options that other sites do not have. 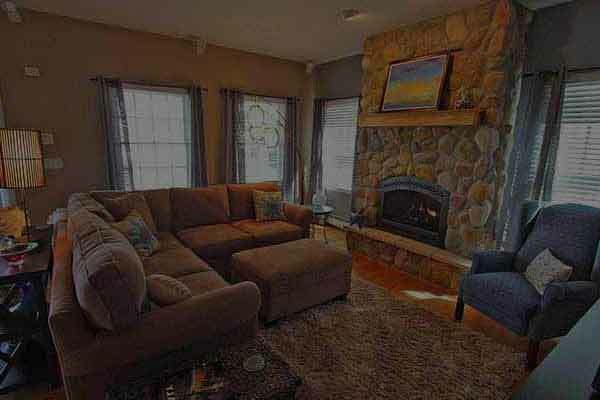 We are one of the first Realtors® in our area to offer extensive rental search results with up to 50 rentals per page. 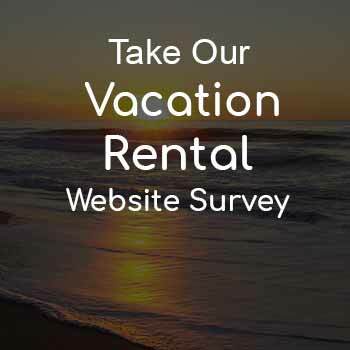 If you have visited other sites, you know that many of them make you scroll through rentals “One Rental at a time”. Very slow and cumbersome. 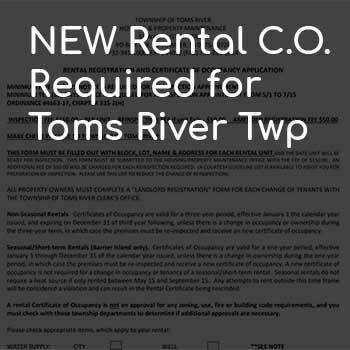 With our new site, you can quickly search and scroll through many rentals at a time on the same page. We are also one of the first Realtors® with an Interactive Rental Calendar. Just click on the dates you want and our site will auto-fill those dates into the Contact form. Then enter your info to request to reserve. It’s fast and easy. Also, you’ll be able to check out our new Compare Feature, where you can view up to 4 rental homes at once to compare all their features side by side. Not even VRBO has this feature! We are also one of the 1st Realtors® to offer Digital Signatures (since 2011) and the 1st to accept Credit Card payments for vacation rentals. 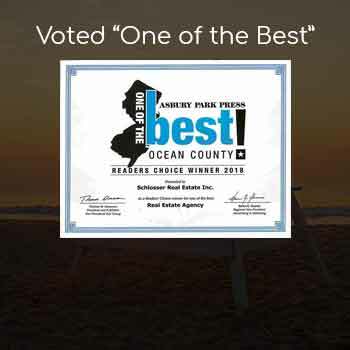 We pride ourselves on being one of the leaders in the advancement of technology in real estate at the Jersey Shore. Many of our Exclusive Properties will also feature additional media for you to view including a Walk-through Video, Floor plan Layout & Aerial Views. We are working to add these to all our exclusives. 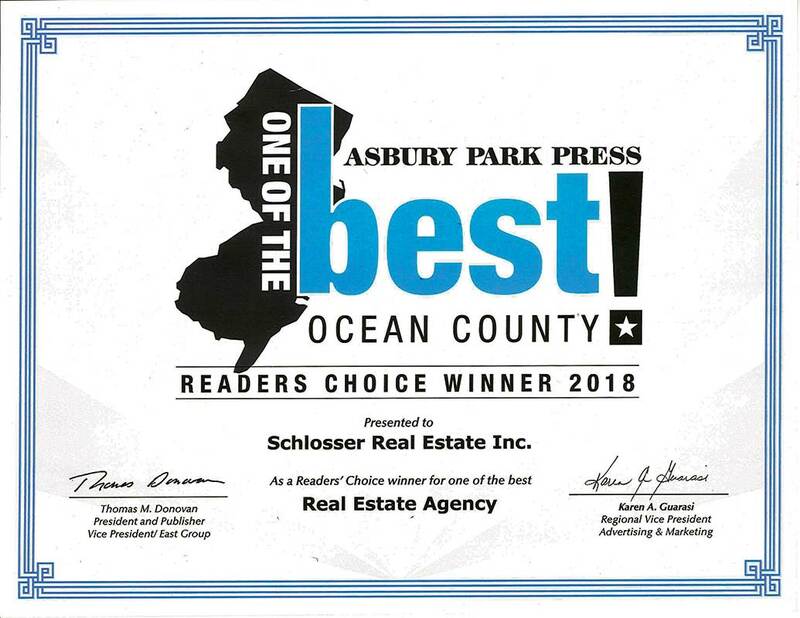 If you are looking to buy, sell or rent Lavallette real estate, Schlosser Real Estate is your Realtor® in Lavallette & surrounding area.